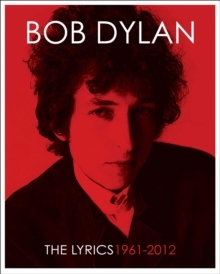 Winner of the NOBEL PRIZE in Literature 2016 For the first time, a comprehensive, definitive collection of lyrics of music legend and poet Bob Dylan. 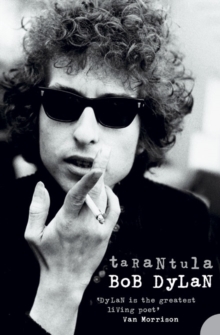 A major publishing event - a beautiful, comprehensive collection of the lyrics of Bob Dylan with artwork from thirty-three albums. 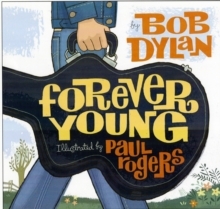 As it was well put by Al Kooper (the man behind the organ on 'Like a Rolling Stone'), 'Bob is the equivalent of William Shakespeare. What Shakespeare did in his time, Bob does in his time.' 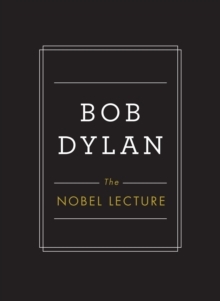 Christopher Ricks, editor of T.
S. Eliot, Samuel Beckett, Tennyson, and The Oxford Book of English Verse, has no argument with Mr. Kooper's assessment, and Dylan is attended to accordingly in this authoritative edition of his lyrics. 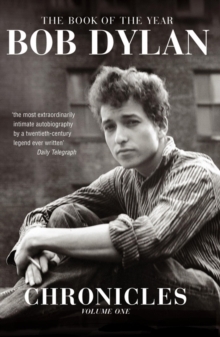 In the words of Christopher Ricks: 'For fifty years, all the world has delighted in Bob Dylan's books of words and more than words: provocative, mysterious, touching, baffling, not-to-be-pinned-down, intriguing, and a reminder that genius is free to do as it chooses. And, again and again, these are not the words that he sings on the initially released albums.' This edition changes things, giving us the words from officially released studio and live recordings, as well as selected variant lyrics and revisions to these, recent revisions and retrospective ones; and, from the archives, words that, till now, have not been published. As set down, as sung, and as sung again.